Friends of Ned Wolf Park: SAT or SUN? "Will it be held on Saturday or Sunday?" Because weather forecasts tend to catastrophize precipitation, we will wait until early morning on May 19th to make our final decision. Check back to this website on Sat. after 8 am so you can know for sure if we need to postpone until Sunday. 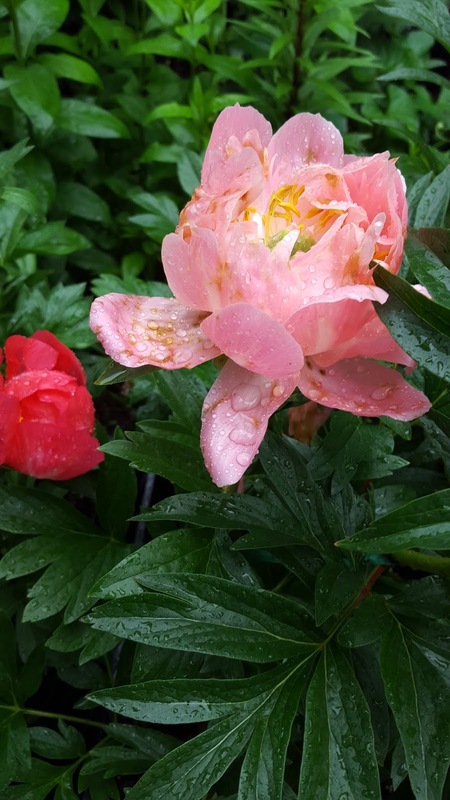 Gardeners typically are happy to select plants in a drizzle or light rain sprinkle. And it we will proceed on Saturday unless it seems sure that umbrellas needed.